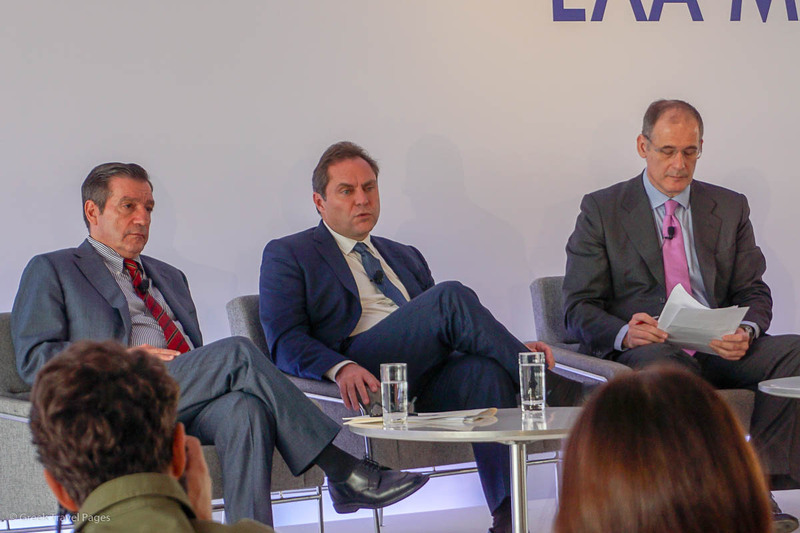 Athens Mayor Georgios Kaminis, AEGEAN President Eftychios Vassilakis, Greek journalist/coordinator Prokopis Doukas, SETE President Yiannis Retsos and AIA CEO Yiannis Paraschis. 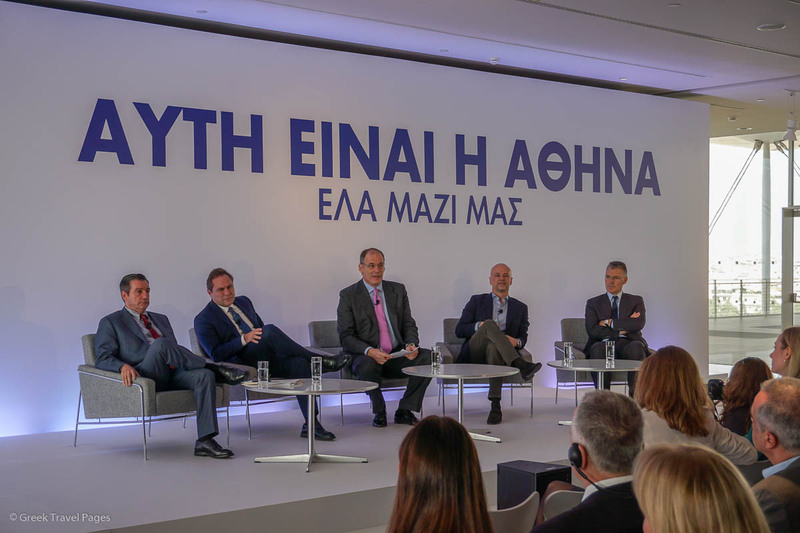 A major partnership, based on private and public sector forces and aimed to establish Athens as a top European destination, was announced on Thursday during a special event held at the Stavros Niarchos Foundation Cultural Center (SNFCC). Dubbed “This is Athens & Partners”, the collaborative initiative takes off where the previous “Athens Tourism Partnership” project left off, which was launched three years ago between the Municipality of Athens, AEGEAN and Athens International Airport (AIA). Now, with the addition of the Greek Tourism Confederation (SETE), the cooperation – now between four partners – takes the form of a comprehensive, three-year development plan budgeted at 15 million euros and aimed to upgrade Athens as a destination and effectively promote the city to major tourism markets abroad. As announced, the new partnership has been renewed for another three years. “This project goes beyond the traditional concept of tourism, the administrative boundaries of the municipality of Athens, but also the limits of the city’s exposure and marketing,” Alexis Galinos, CEO of the Athens Development & Destination Management Agency (EATA), said while introducing the new initiative. The “This is Athens & Partners” scheme is expected to bring significant benefits for Athens and the city’s economy, which will result from the exchange, mobilization and activation of knowledge and resources from stakeholders in both the public and private sectors. 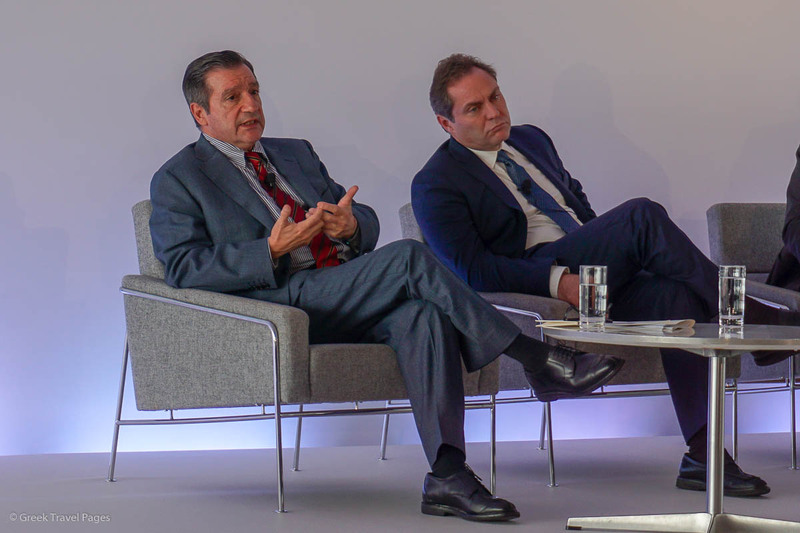 The public-private partnership is expected to boost private investment and arrivals in Athens, thus contribute to the city’s economy and the creation of thousands of new jobs. Referring to “a great day for Athens”, Athens Mayor Georgios Kaminis, underlined that the “This is Athens & Partners” initiative continues the successful cooperation model that led to the city’s “tourism regeneration”. 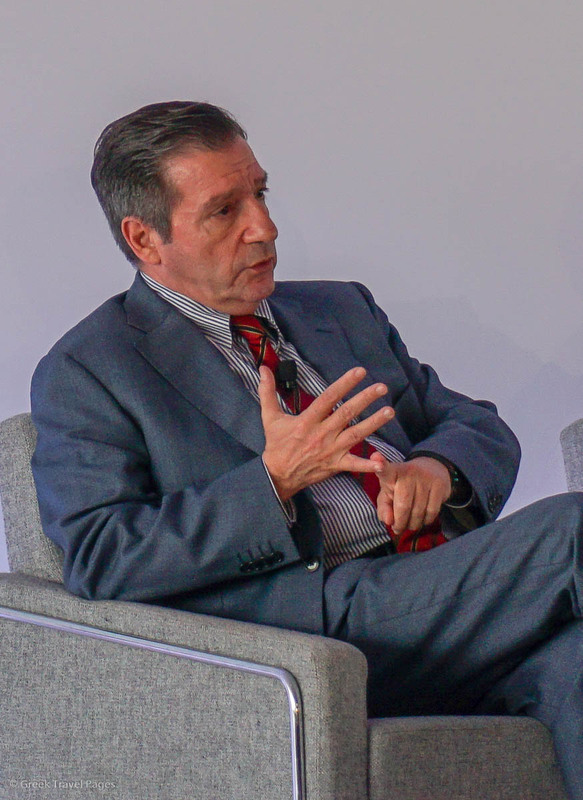 “With a record 5.5 million tourists in 2018, we are now taking one step further,” he said. 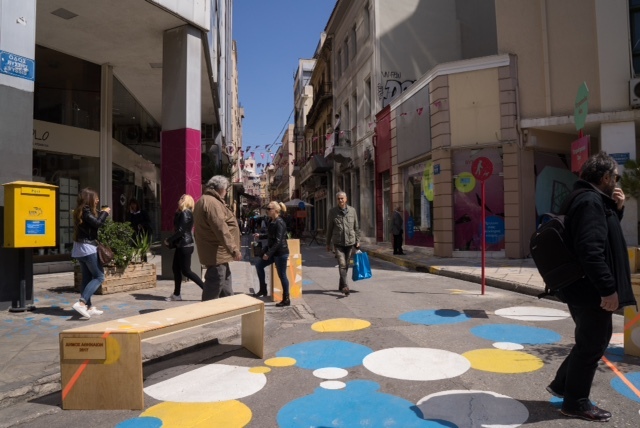 “This is Athens & Partners” is based on a Memorandum of Understanding and Cooperation signed by the municipality, SETE, AIA and AEGEAN and includes an ambitious development plan that is divided into three axes. The partnership will focus on developing investments in the city to upgrade public space and offer services for both the international and domestic audience. These investments include motivating young entrepreneurs to reopen closed stores, the addition of greenery in the city center and the installation of extra lighting. Also announced were plans to bring the shopping avenue of Stadiou “back to life” and “restart” its once buzzing commercial activity. The “face” of the historic center is also expected to receive an upgrade through a two-year anti-tagging program to remove grafitti. 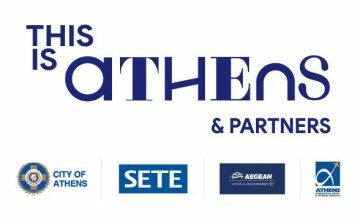 Also, in 2020 “This is Athens & Partners” will support a big program of culture and entertainment events addressed to Athenians and visitors who want to discover the “modern face” of Athens. 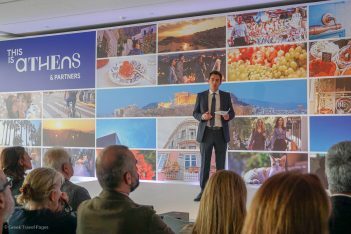 “This is Athens & Partners” will continue, through an increased budget, to support the exposure of Athens through digital campaigns to further promote the city all over the world as an all year round destination. The new campaigns will run from the spring of 2019 and are expected to reach 120 million countries/major tourist markets and eventually attract at least 200,000 new visitors to Athens, which will lead to some 100 million euros in revenue for the local economy and 5,000 direct or indirect new jobs. In addition, a three-year plan will also take off by the City of Athens Convention & Visitors Bureau (ACVB) to attract a large number of international conferences and corporate meetings/events to Athens. 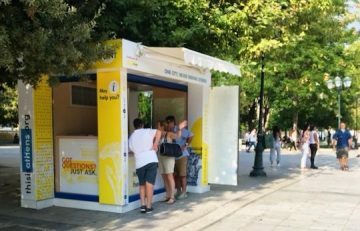 Unique experiences for visitors in Athens are aimed to be offered through actions that include the operation of two info points throughout the year in the city center and the already running Athens volunteer network, where local volunteers will offer free tips for tours in the city. 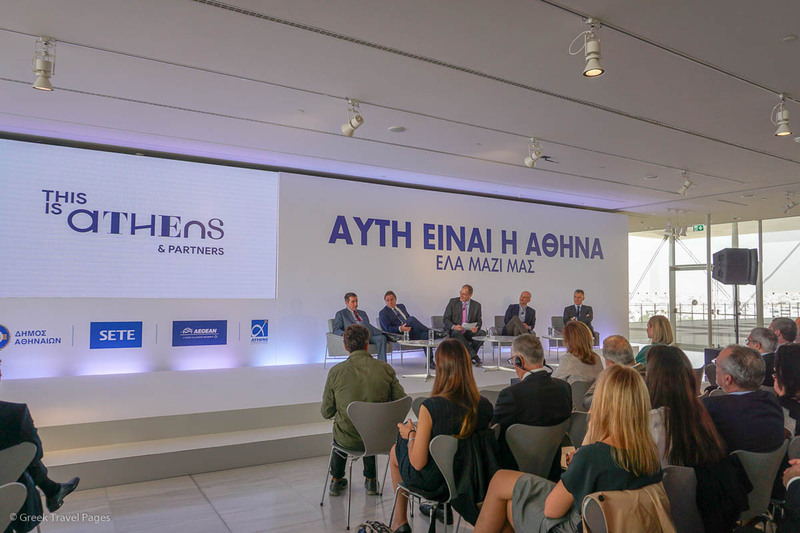 Following the presentation of the “This is Athens & Partners” initiative, a round table discussion took place and each partner was asked to describe his vision involving the partnership. “Where would you like to see this initiative going?”, was the question posed by Greek journalist/coordinator Prokopis Doukas. 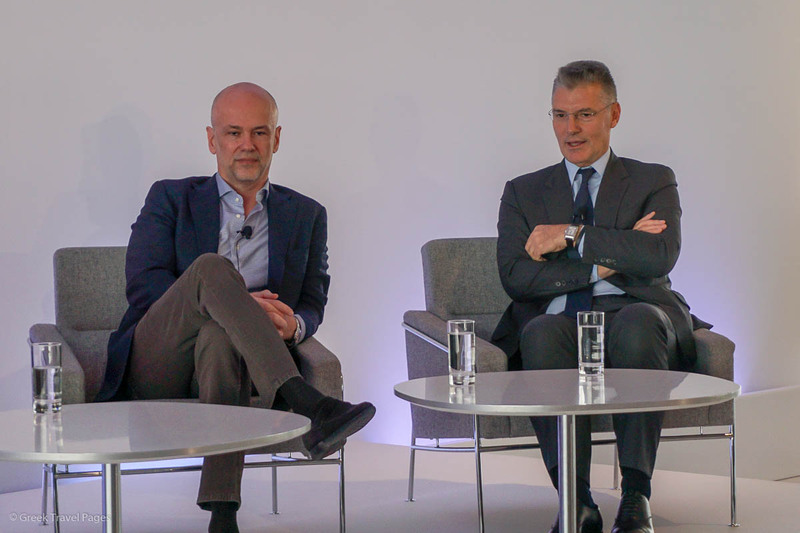 The four partners called for more to join the “This is Athens & Partners” effort. 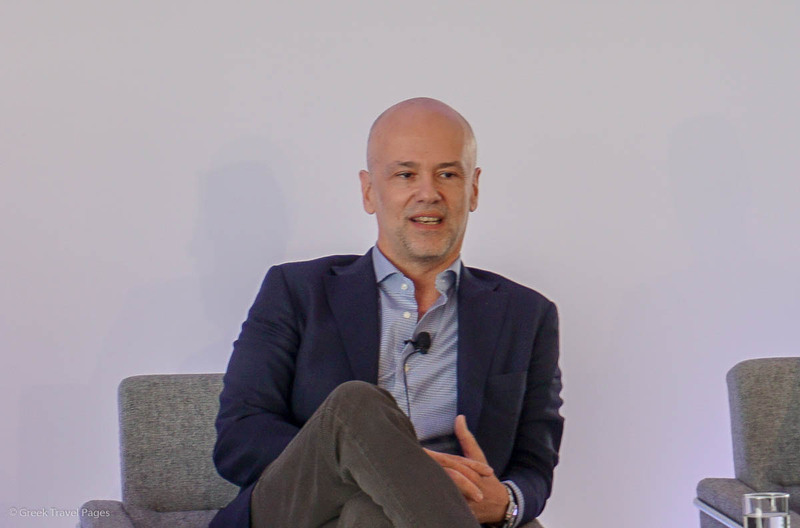 As mentioned by AEGEAN’s Vassilakis, already the Greek hotel group Lampsa (owner of King George and Grande Bretagne), Ionian Hotel Enterprises (owning company of Hilton Athens) and Lamda Development (the developer for the Hellinikon mega project), are supporting the “This is Athens & Partners” initiative. The development plan of “This is Athens & Partners” will be centrally coordinated by the city’s EATA tourism promotion company, in cooperation with SETE’s Marketing Greece and the Athens Partnership service, which manages donations made to the municipality.